© 2019 Mackie Wolf Zientz & Mann, P.C. 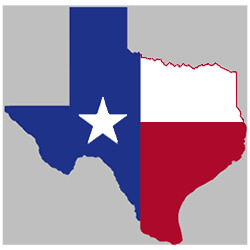 Lawyers listed on this web site are not certified by the Texas Board of Legal Specialization. Disclaimer.